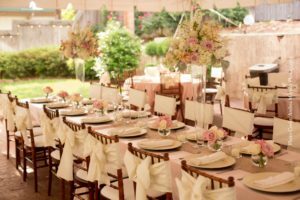 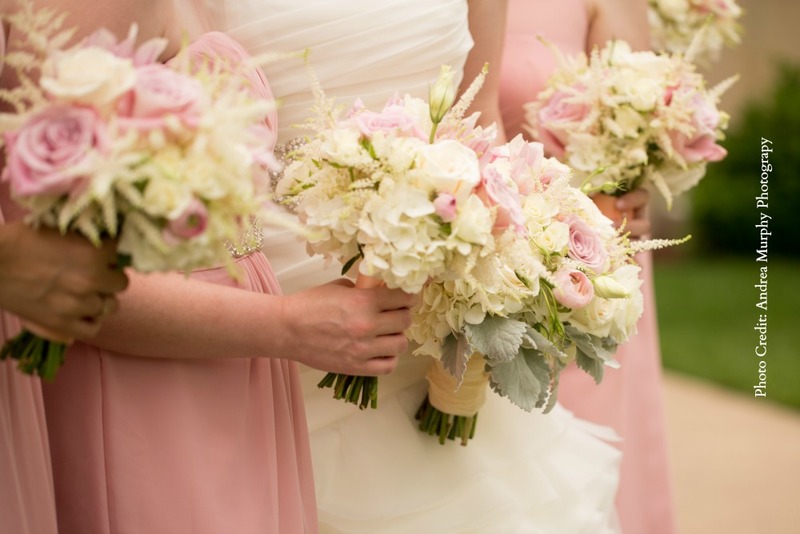 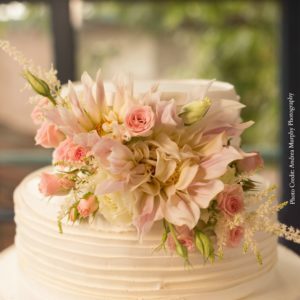 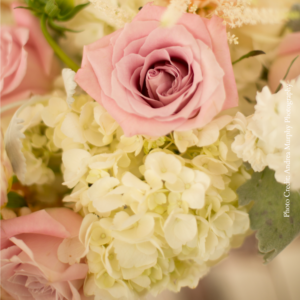 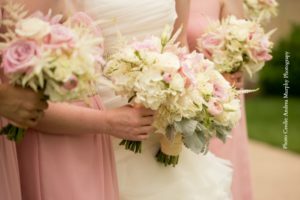 Mandy Miller, owner of Divine Designs by Mandy, is an experienced, well trained, highly recommended, and trustworthy floral designer specializing in wedding flowers from personal needs to extravagant reception decor accommodations. With over 19 years of experience and a serious passion for weddings, Divine Designs by Mandy is blooming with the best of them as a current go-to trend for many brides seeking exclusive expert advice in wedding floral guidance. 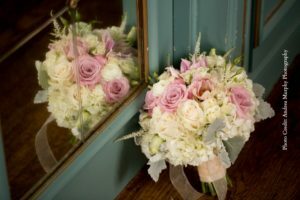 Previous clients say without her knowledge, passion, and direction they could never have imagined such beautiful designs. 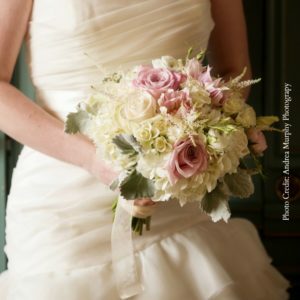 Contact her today for your consultation and let her help you make your wedding day dream…a Divine Design.